The top 10 fastest cars from Volvo are ranked from fastest to slowest based on their 0-60 times. We crunched the numbers from the best estimates of several premier resources, including Motor Trend, Road & Track, Car & Driver and more. 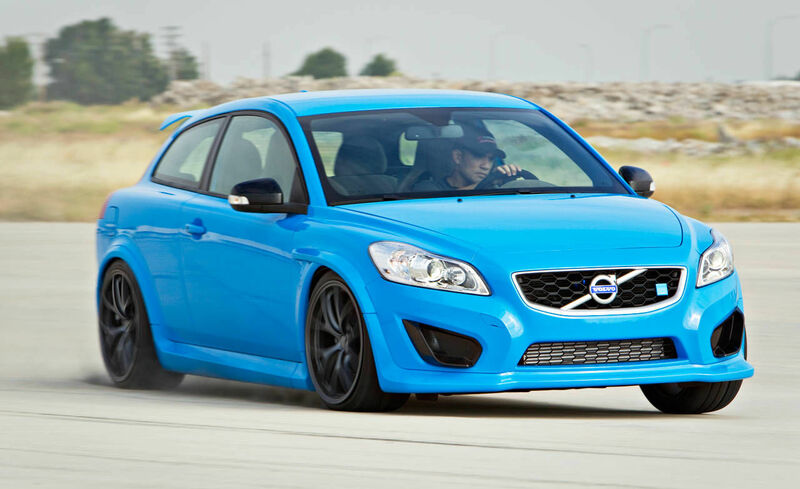 Pulling up at #1 in this class is the 2011 Volvo Polestar C30, which races 0-60 mph in 4.2 seconds. Sports cars with this rate of acceleration are generally classified as Fast Cars. It darts ahead of the #2 ranked 2015 Volvo V60 T6 AWD R-Design by 0.8 seconds and the #3 ranked 2015 Volvo S60 T6 Drive-E by 1.2 seconds. Whether you are behind the wheel of one of these cars or happen to spot one in the next lane over, think twice before you step on the gas pedal. In a race from 0-60 mph between 2011 Volvo Polestar C30 vs. 2015 Volvo V60 T6 AWD R-Design, you would WIN by 0.8 seconds! If you happen to roll up next to another Volvo, be sure you know what you're up against. Find out where your car stands among the top 10 fastest cars from 2011.